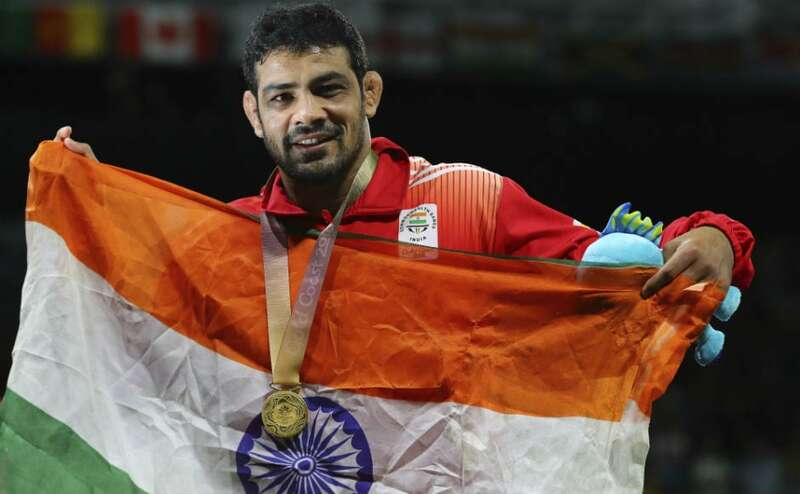 The Maharashtra government has announced that it will be awarding Rs 50 lakh to seven athletes who reside in the state for winning a gold medal at the Commonwealth Games. 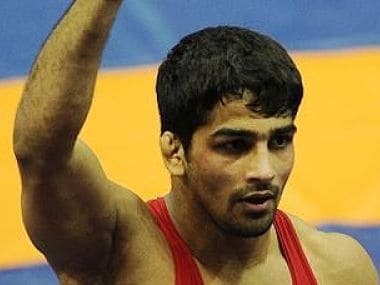 It was on the insistence of Aware that the Wrestling Federation of India (WFI) had delayed the re-trials in the 57kg category and scheduled it for 26 June, but the Maharashtra wrestler's old left-knee problem flared up days before the trials. 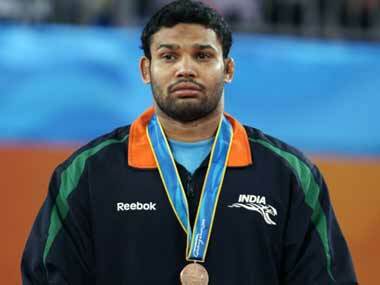 Aware said: "I had prepared for the CWG for long. 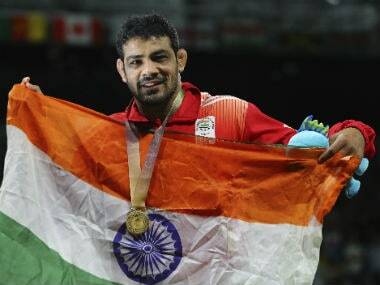 It is a proud moment to win a medal in the Games, as athletes from different nations come well-prepared."